New Mexico is the only state with an official state question: "Red or green?" The query, of course, refers to what kind of chile you'll have with your meal. If you're like the sound of a spicy travel experience, hit up Albuquerque for your next adventure. The city is a hipper, more budget-friendly alternative to sophisticated Santa Fe – and it's heating up with new hotels, restaurants, and other attractions. Sadie’s of New Mexico: Nothing beats this hotspot for traditional New Mexican fare made with fresh ingredients and made according to family recipes. Sadie’s serves one of the hottest salsas in the state – don’t even bother asking for mild – and their chile-infused menu will have your lips tingling. Try the house enchiladas made with spicy ground beef; slow-cooked beef brisket with chile; carne adovada marinated in red chile; tamales stuffed with red chile-marinated pork; and chile con queso accompanied by fresh toastados. Appetizers start at about $4 and mains start around $11. Pueblo Harvest Cafe: Located in the Indian Pueblo Cultural Center, Pueblo Harvest Cafe serves native fusion cuisine inspired by – what else? – traditional Pueblo ingredients and recipes. 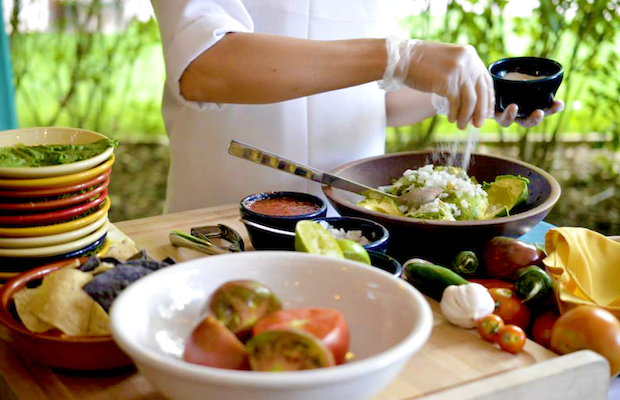 Almost everything is made from scratch here, and visitors can delve further into the local culinary culture with bread- and tamale-making demonstrations and presentations on native cuisine and ingredients. 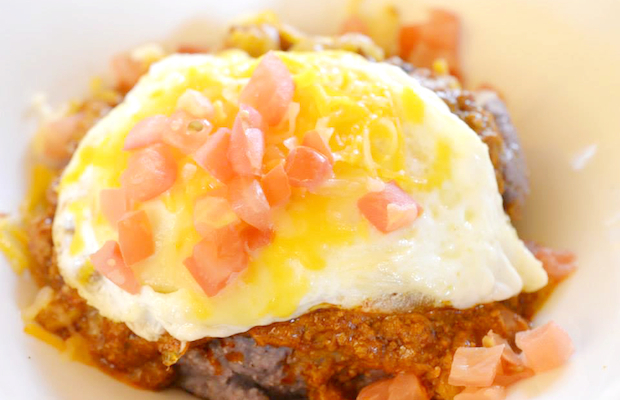 Breakfast meals start at $6.95 and lunch and dinner entrees start at $8. El Pinto: Even if you’ve never been to Albuquerque, you’ve probably heard of El Pinto’s salsa, which is made on the same grounds as the eponymous restaurant in. Credited with coining the term “New Mexican cuisine,” El Pinto serves up fresh chiles that are roasted while you watch. After indulging in traditional spicy dishes like red chile ribs and fried green chile strips with red chile dressing, cool your burning mouth with one of 140 different tequilas. A la carte lunch starts at $7.49; lunch buffet is $12.49 for adults and $6.99 for children under 12. Dinner entrees begin at $11.49. Sample local beers at one of more than 10 breweries in the city. A great place to feel the heat is ABQ Brew Pub, where brewmasters infuse entire chiles into their Pancho Verde Chili Cerveza for a kick. Drafts start at $3.75. Part of the independently owned New Mexico hotel company Heritage Hotels & Resorts, the Nativo Lodge doubles as a gallery with Southwestern art showcased throughout the property. While select rooms feature murals by Native American artists, hotel decor features Native American artifacts, totem poles, hand-carved wooden panels, and even a tee pee that’s used as a hookah lounge. Rates start at $59 per night. Get in touch with your Breaking Bad side at The Candy Lady. Owner Debbie Ball used to make the blue “crystal meth” (it’s actually candy) for the hit show. Today, she still sells the stuff in her shop and will even let you don a hat and sunglasses, Heisenberg-style, for a photo op. 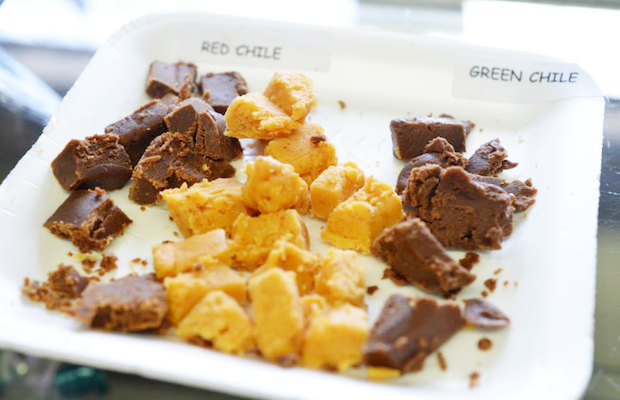 Don’t forget to taste free samples of spicy sweets like chile-infused fudge, red chile truffles, and red chile rock candy. To spice things up even further: the back room sells some decidedly adults-only chocolate creations.